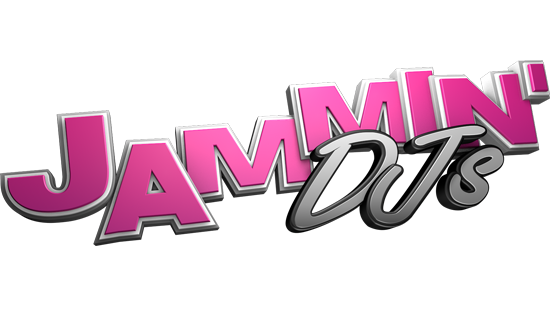 JAMMIN’ DJs is Colorado’s award winning DJ service. 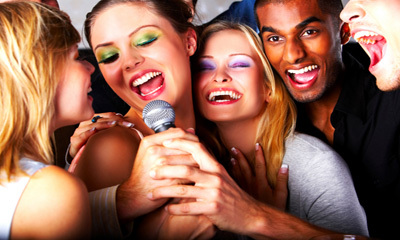 We take pride in providing the perfect entertainment for your special event. Not only do we provide award winning entertainment to keep all of your guests dancing, but we also provide state of the art equipment that will make the birthday party impressive to all guests in attendance.